Toilet paper is a hot topic in my house. Seriously. I've been in trouble NUMEROUS times with Oliver for buying the wrong kind - this stems from my avoidance of reading labels. See we have a septic system with our house and I had to learn what you can and can't do when you own one. You HAVE to use "Septic Safe" toilet paper or you will be shelling out a crap ton of money to get it pumped. 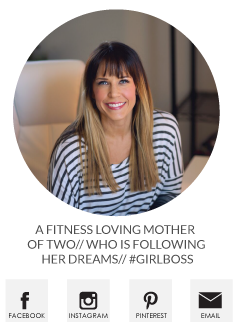 Which just sounds gross. I prefer a nice toilet paper, like Cottonelle, which I can't always trust my husband to pick up from the store. So I got smart and used my Prime Membership from Amazon to get it delivered on a schedule. Prime honestly makes my life so much easier!! 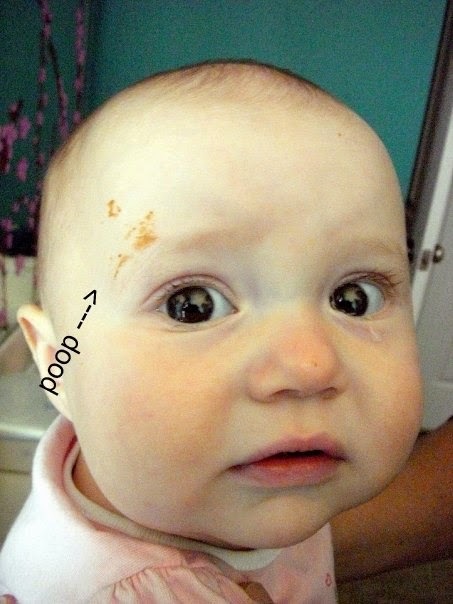 Madison may be a 'kid' now that she's 5, but we STILL deal with 'wiping' issues. I don't know maybe her arms are short??? She can't fully reach around and get a good and clean bum so we still use Flushable Cottenelle Wipes for her. Fresh As A Baby’s Bum! Time to Come Clean! I use the Cottenelle Wipes as my 'omg I have to go RIGHT FREAKING NOW' backup running wipes. Any runner who has been there knows what I'm talking about and never trust a porta potty to have tp, I carry a few in a small ziplock in my bra when I do long runs. 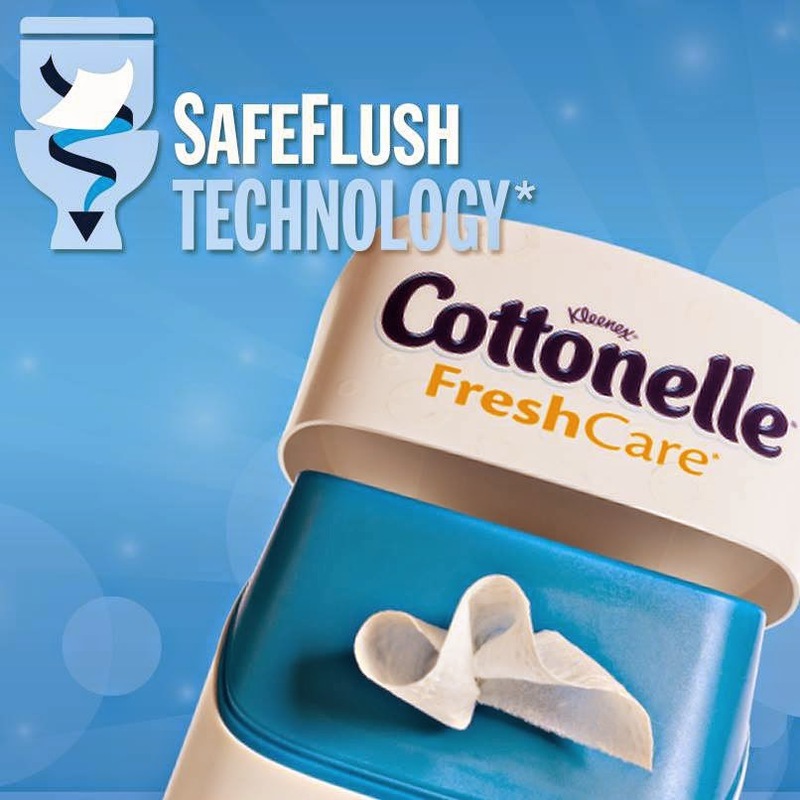 The Cottonelle® Fresh Care Flushable Cleansing Cloths feature SafeFlush Technology, so they not only offer you a confident clean but also start to break down immediately after flushing. This post is sponsored by Cottonelle, but my love for their flushable cleansing cloths is all my own! Hop on over to the Cottonelle Facebook page for more bum info! 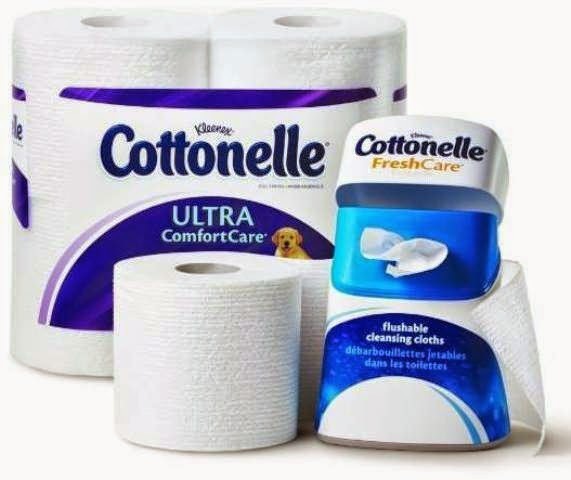 We love Cottonelle here too!!! And we are also on septic. Hahaha, unfortunately I can relate all too well with your "I have to go RIGHT NOW" feeling while on a run. Stupid digestive system. I only use Cottonelle. And while I might sound like I'm crazy, I swear when I blow my nose in Cottonelle lately, it smells like fresh, buttered popcorn!!! As the wife of a plumber, no wipe (whether they claim it is safe to flush or not) is safe to flush. Just like no tampon is safe to flush either. Eventually a plumber will have to rod your sewer/septic line and when they do all those wipes and tampons come out. Small projects always lead to bigger ones! Happy 5th Birthday Twilight Sparkle.